TechInAfrica — Nkateko Mabaso was appointed as the CEO of M-Net in Sub-Saharan Africa. He will start his new position immediately. He is not the only one who has obtained the role of CEO. Yolisa Phahle who was succeeded by him also levels up her career as the CEO of General Entertainment for the Video Entertainment segment. Mabaso has joined M-Net for almost 10 years now. He started as a Marketing Manager in 2010 and during his leading, he continued on overseeing the positioning and launch of Mzansi Magic as well as other mass market channels. 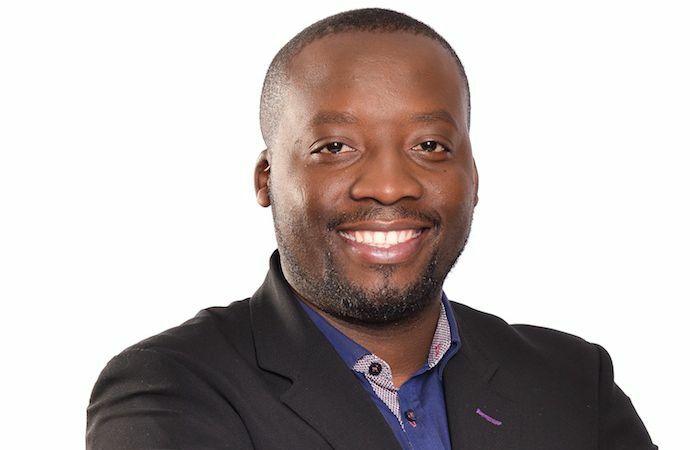 In 2013, Mabaso was promoted to be the GM of M-Net’s Local Entertainment channels in 2013. Three years later, he was appointed as group GM for M-Net South Africa. “I am incredibly excited to assume this new role and for the future of the company. I will continue to focus my efforts on local content creation to meet the growing audience demand for homegrown programming,” says Mabaso regarding his new role as the CEO for Sub-Saharan Africa.